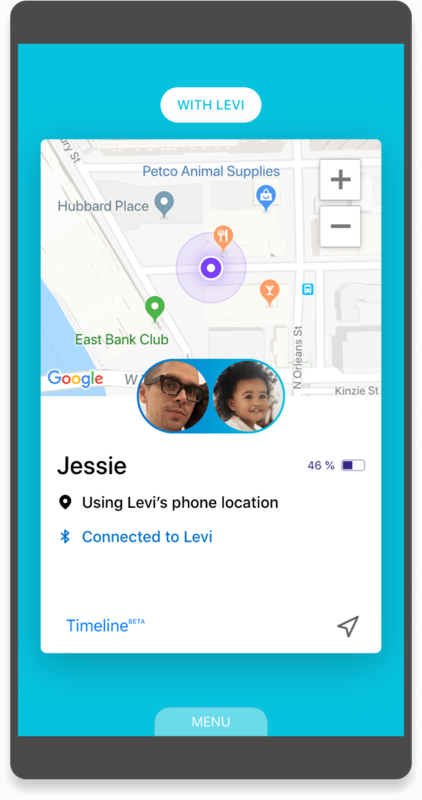 Jiobit helps you care for your child by sending real time location alerts right to your phone, no matter how far they wander. 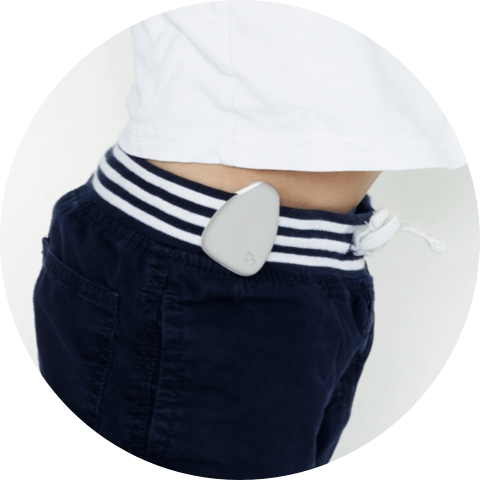 "I found the Jiobit could locate my child with an uncanny degree of accuracy." 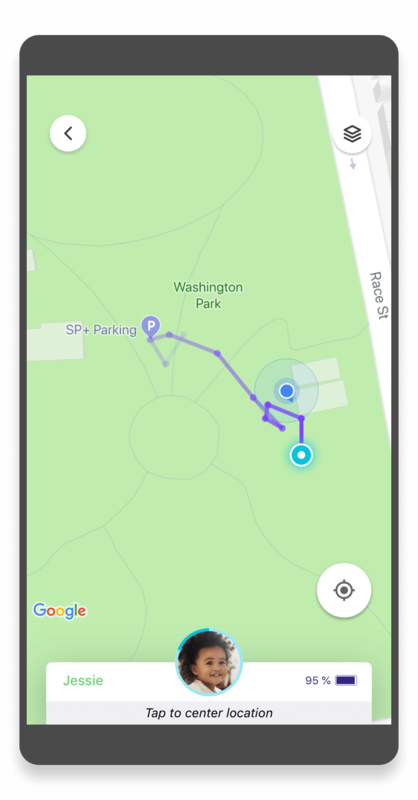 "My 2-year-old autistic son who is a runner got out the front door and this device's Mobile Fence alerted me!! It could have just saved his life! (and mine). You can't put a price on a loved ones' life!" For children who have a tendency to wander. 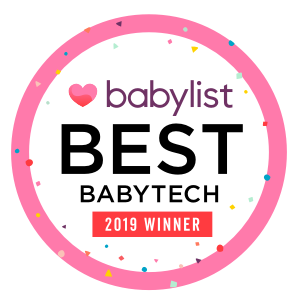 Whether to seek out a place of interest or escape a stressful situation, Jiobit's FastLink™ Technology will alert you immediately if your child leaves a safe environment. 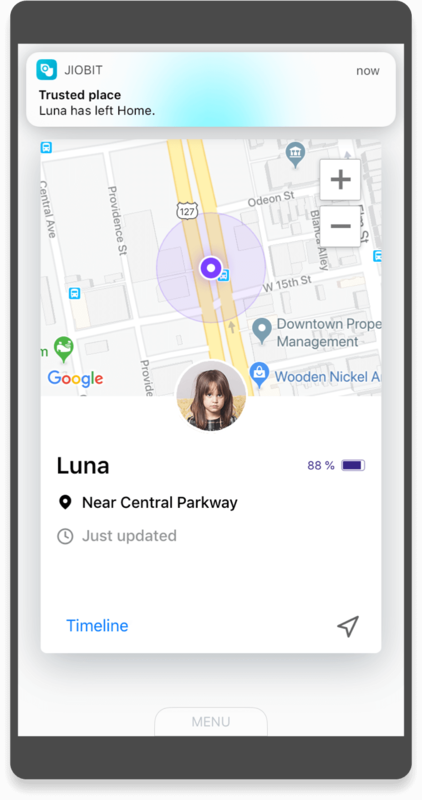 Set a geofence or boundary around you (your phone) and be alerted if your child wanders too far from you. 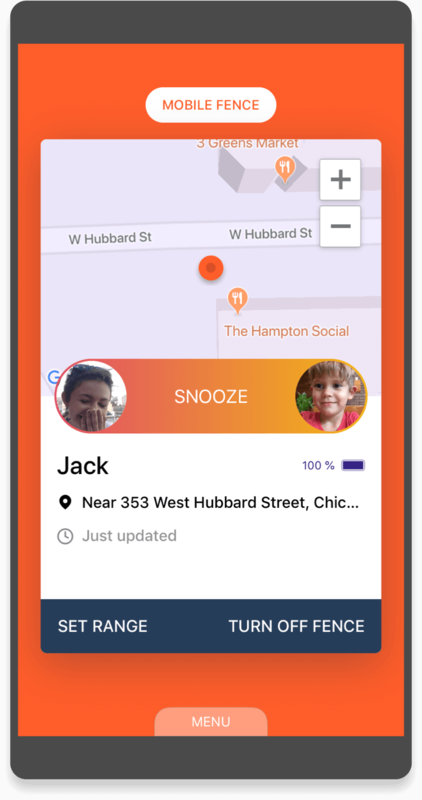 Set a geofence or boundary around safe places like home or school and receive immediate notifications when your child arrives or leaves. "I love the accuracy. With my previous tracking device for him I didn't have live mode and was unable to see his current location. It would update every 15 mins which doesn't help anyone. 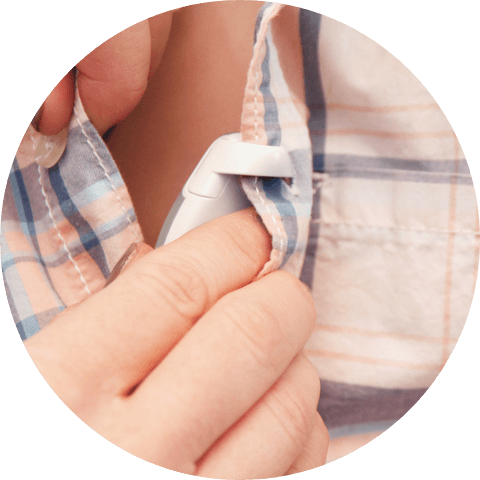 This little device is literally a life saver." For children who travel without mom or dad. Always see your child's exact location or route when you can't be there. 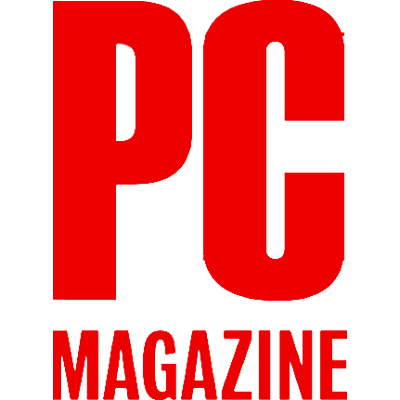 Live Mode allows you to see accurate locations in real-time, indoors and outdoors. We use a custom antenna system to ensure every device is perfectly tuned for precision tracking. "I love our Jiobit. My son is 6, nonverbal with ASD. His IEP has an aide on the bus with him but it's been so great. His disability makes me very overprotective and I worry almost constantly. When I'm not with him, I love knowing exactly where he is." For families who rely on other caregivers. You always know who your child is with. 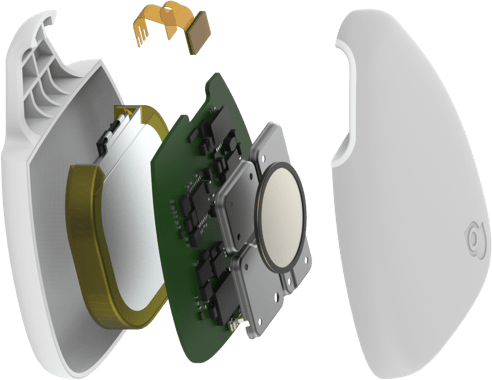 "We were so shocked and exicited to see how small the device was - the AngelSense device we currently use is so bulky and heavy." For children with sensory disorder. Jiobit is small and lightweight and can be easily hidden. With multiple attachment options, families can get creative with where and how it gets attached. Use the Hem-Lock Clip to securely attach to waistbands. 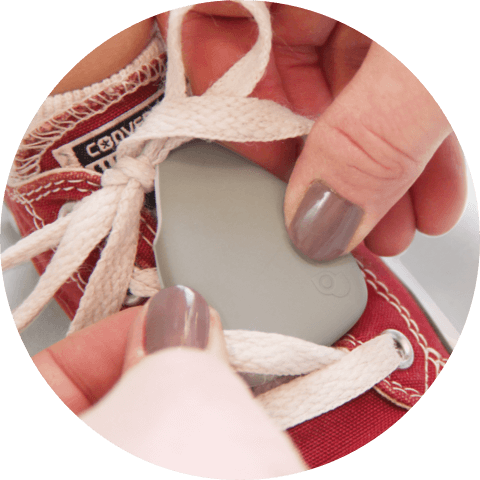 Feed laces or drawstrings through the Built-In Loop. Attach to buttonholes or belt loops with the Secure Loop.  Watch how easy it is to use to all the Jiobit accessories. 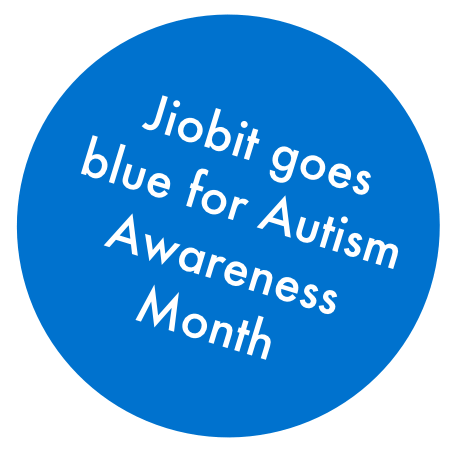 "This is an amazing product for my son with autism. It's very small and easy for him to wear all day. The peace of mind this device provides is truly priceless." For children who enjoy the water. Jiobit is waterproof so when your child is doing what they love most, you can be confident that they'll stay close by. Have questions about insurance or Medicaid coverage? We have some tips.